This laptop comes fully loaded with Microsoft Windows 10 Pro 64 Bit! This package will arrive recently restored with Windows 10 Pro 64 Bit so you will be the first to use it. The restore partition will allow you to restore your computer back to the original state of purchase at any time and prevent expensive trips to the computer repair shop. As a Microsoft Authorized Refurbisher, we must follow strict requirements established for the MAR Homegram by Microsoft. 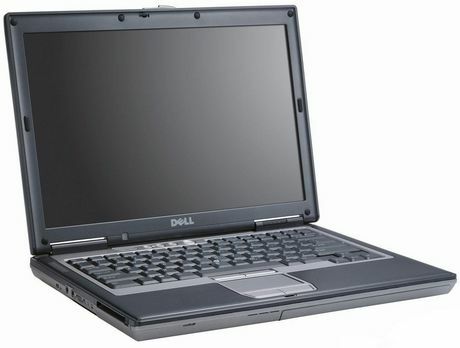 These requirements are designed to ensure that you receive a high quality and Homefessionally refurbished computer. Being part of the MAR Homegram, also guarantees that you will receive a legal Certificate of Authenticity (C.O.A.) attached to the computer, and a valid version of Microsoft Windows 10 operating system installed on every computer that is purchased through us.